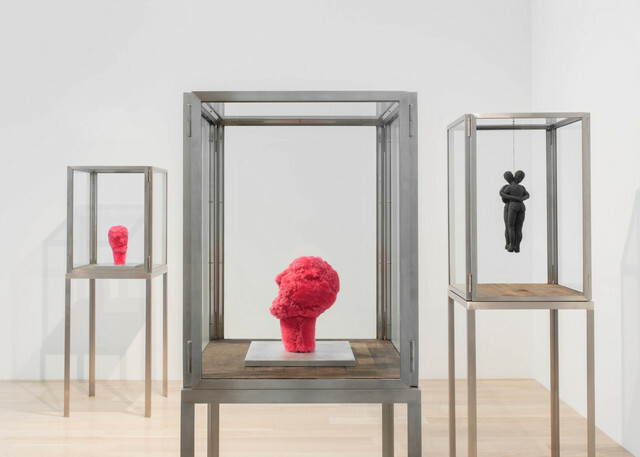 Installation view: Louise Bourgeois at Institute of Contemporary Art, Miami. Jul 13, 2018 – Jan 6, 2019. Photo: Fredrik Nilsen Studio. © The Easton Foundation/VAGA at Artists Rights Society (ARS), NY. 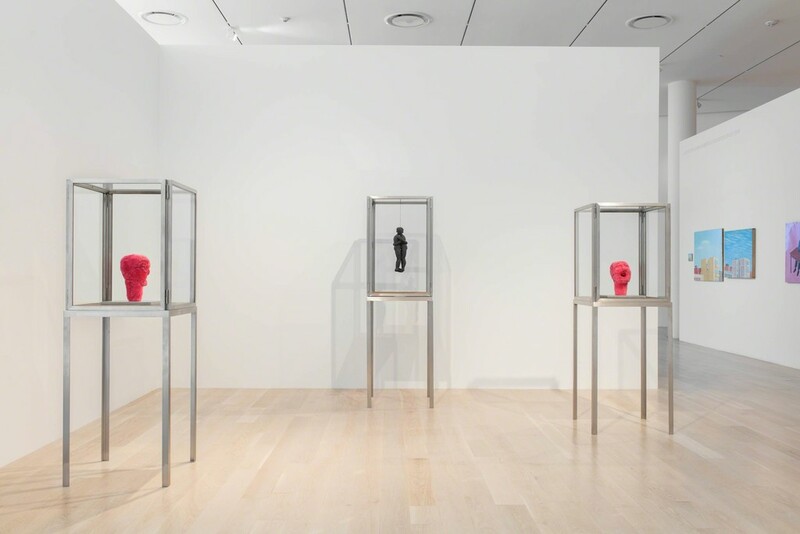 Installation view: Louise Bourgeois at Institute of Contemporary Art, Miami. Jul 13, 2018 – Jan 6, 2019. Photo: Fredrik Nilsen Studio. Collection Louise Bourgeois Trust. 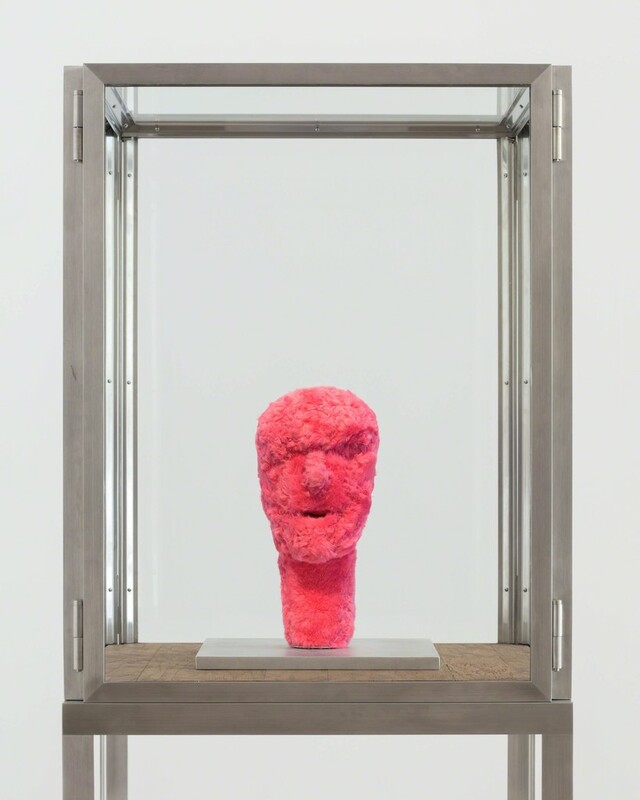 © The Easton Foundation/VAGA at Artists Rights Society (ARS), NY. 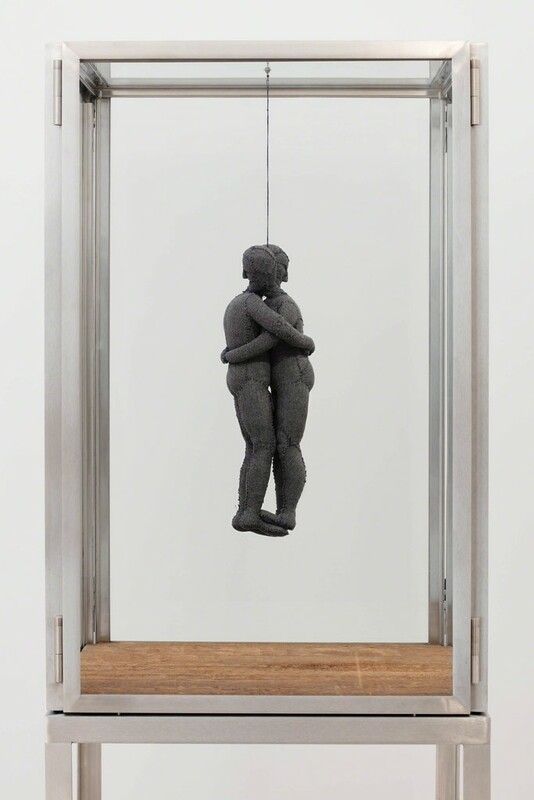 Taking its departure from a work by Louise Bourgeois in ICA Miami’s permanent collection–Untitled (2001)–this exhibition highlights a group of iconic sculptures made of clothing and fabric from the artist’s personal archive. 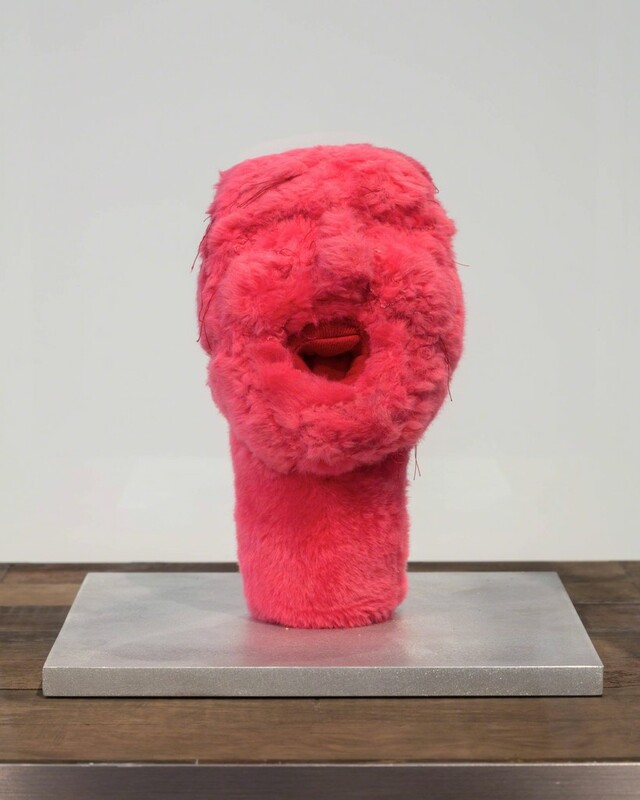 At the center of this presentation are four sculptures made from a pink fur coat that was given to Bourgeois in the late 1990s by her gallerist Robert Miller. 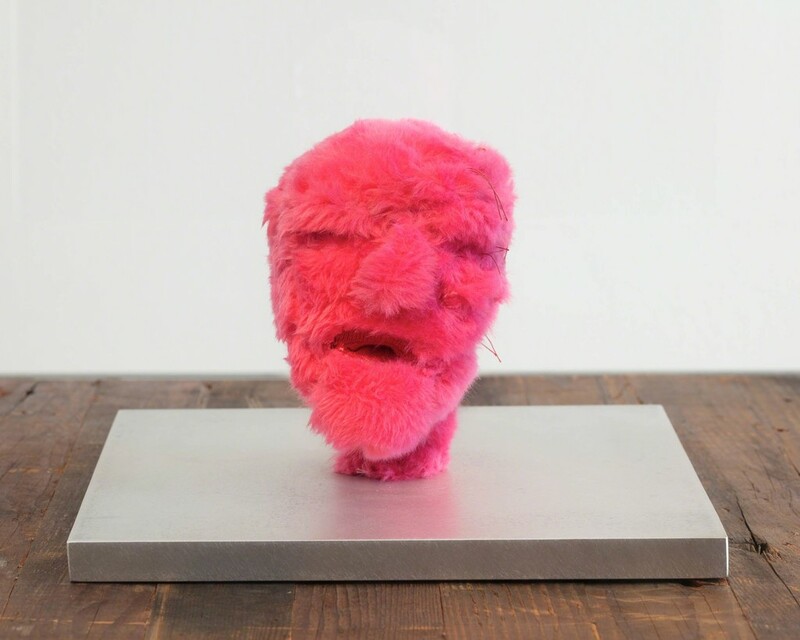 The artist cut the material and sutured it into seven stuffed heads. Bourgeois considered the heads to be depictions of various emotional states, intensified through the sensual and referential qualities of the fabric.